Official site of the Maryland Comptroller of the Treasury who administers state income taxes, sales and use taxes and admissions and amusement tax. Real and personal property tax rates for Maryland's subdivisions. 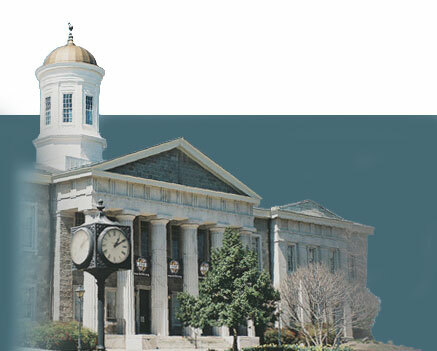 Official site of the Maryland Tax Court which provides the highest administrative level in the state and local tax-related appeals process. Compilation of recent decisions of the Maryland Tax Court. Official site of the Maryland State Department of Assessments and Taxation which values all Maryland real and personal property for purposes of property taxation.